A few weeks back we shared our perspectives on where you should be spending your marketing dollars. This post is all about what you should be now tracking, to ensure you’re getting solid ROI on your marketing budget. Prospective customers can’t buy you if they can’t find you. The fact is, 77% of patient use online search & reviews to choose their next healthcare provider with 84% of healthcare consumers relying on this channel, alone, to evaluate providers. Given all the discussion we’ve been having about content clutter (here: The Future of Digital Media… and, here: 5 Steps To A Captivating Story), it’s no surprise that people are viewing content and social proof as minimal qualifiers to their conversion journey prior to purchase. Therefore, what has started has come full circle with websites and SEO being of pivotal importance in the current climate of online marketing… even as it serves to be word of mouth 2.0 — being that > 80% of patients trust online reviews as much as personal recommendations! Everything you’re doing online is essentially e-tail. While you may not have an e-commerce store on your website or social media outlets, what you ARE doing is positioning your company’s brand for purchasing behaviors aligned with a buyer psychology. This is one of the reasons why having a patient facing website is so important. Clinician facing content tends to drive prospective patients away and doesn’t serve to capture that much more talent acquisition as much as social media would. 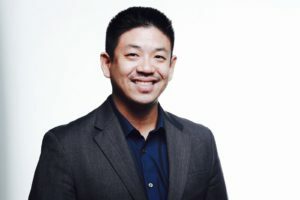 In any case, the key element here is the aggregate of all your digital leads per time period (monthly, quarterly, and year-to-year comparisons are appropriate — after all, you want to compare like seasons versus short term fluctuations). And, so… what you want to do is sum all the: click-to-calls, website driven calls, email and online scheduling appointments, free screening requests, DMs, SMSs, etc etc etc. — of all these digital requests, how many walked through the front door? AND… of all those who walked through the front door, how many stayed to initiate a course of care or engage with a service/product line? You’re getting a poor ratio of online visitors to online leads, you need to up your digital marketing game. If you’re getting a poor ratio of online leads (e-tail) to front door (retail) prospects, you need to up your team’s nurturing game — likely with set scripts and brand standards. If your retail conversion itself is poor, then you likely need to work your retail marketing savvy which includes your sales strategies and tactics. One of my favorite lessons in business strategy and operational finances is the Profit Pool Analysis. While this thorough; yet, sometimes terribly exhausting exercise, reveals incredible insights into the true opportunities in current and potential revenue activities… the shortened version of measuring profit per lead source can be similarly effective while saving on time/effort required to implement. Essentially, breaking down profit per lead source bypasses the myopic temptations of focusing only on channel specific metrics such as open rates, click rates, cost per clicks, cost per lead, costs per impressions, cost per reach, etc. etc. etc. After all, all these cost based and single moment user behavior metrics are just that… they are ONE DIMENSIONAL and yield very little insight as to HOW a marketing channel is truly performing. With a savvy office manager and/or a solid EMR reporting system, a practice can easily break down its first round of analysis by three major types of lead sources: (1) referral sources; (2) word-of-mouth by customers, both past and present; and, (3) looping the remainder into the category of digital marketing. PLEASE NOTE: It is severely important to recognize that the entire cluster of referral sources count as ONE typology of lead source; just as with energy companies, technology companies, real estate companies — should you invest in their stock — while there are many companies, each belong to ONE typology because they all belong to the same economic circumstances. I can’t express how important this is in running an agile and accurate marketing strategy, particularly when so very many referral sources have gone dry for even the largest of organizations in our space — everyone is flocking toward direct-to-consumer channels. Comparing apples to apples is at the core of what makes metrics meaningful. In all my formal MBA education, there’s nothing better in this space than analyzing market returns when trended against current and projected company growth. After all, you shouldn’t be comparing week to week or month to month. That’s basically like watching the stock marketing and having an anxiety attack. However, gauging your company’s Q1 this year versus last year is a great way of accounting for seasonality while comparing apple vintages. It also gives you precise insight as to what your quarterly campaigns are actually drawing in and what is otherwise noise; after all, the beauty of digital marketing is that everything can be data driven vs. guess and check — just as you would with a pre-intervention assessment and post-intervention re-assessment, the very same approach can be utilized here… quarter by quarter, campaign by campaign, year by year, channel by channel. 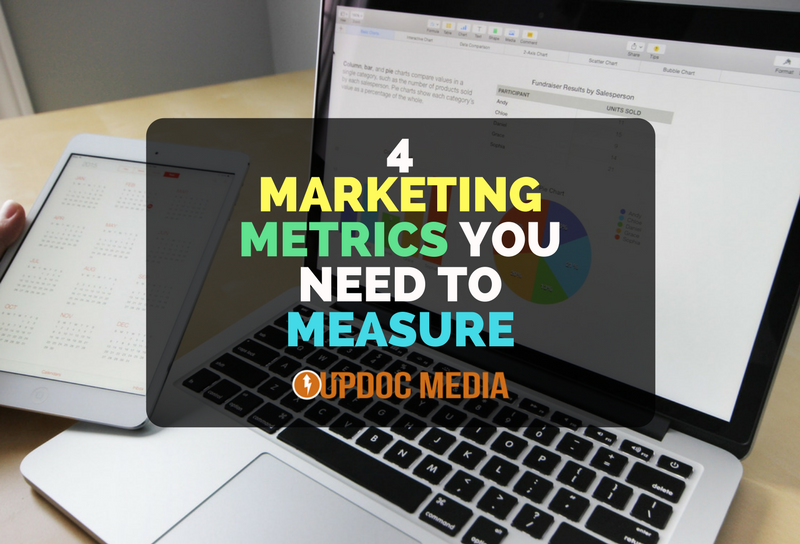 Ultimately, keeping up with metrics is a question of how meaningful and how actionable these metrics are going to be. It may very well be the case that you’d benefit from hiring an in house marketing for $70k a year. Or, it may be that you’re better outsourcing for someone else’s core competencies — whether by partitions or finding an all-in-one solution. Whether you’re an owner, an officer, a corporate director, or a manager: the definitive answer to this has much to do with what type of company you wish to be running. Are you company that wishes to grow through the assimilation of knowledge capital and core competencies? Can you reasonably scale in this direction? If Yes, it’s time to grow a marketing department. If No, then it’s time to consider bringing on strategic solutions as to not waste time reinventing the wheel or waiting until the right time to build an entire vehicle all at once. If you have any questions or would like to strike up a convo, please let me know!